Series 4 “Eiffel Tower”, the serie is numbered. 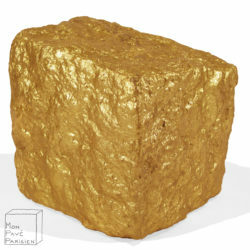 You will receive your pavé with its unique number. 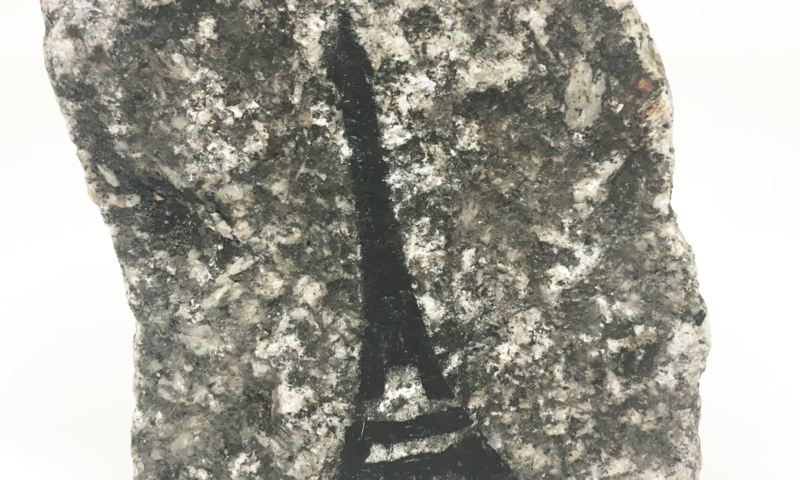 The Eiffel Tower symbolises France. 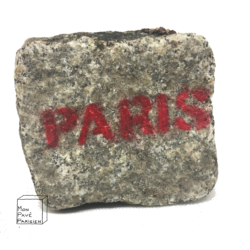 It is painted by hand on each cubblestone, in our workshops in the 11th district of Paris. 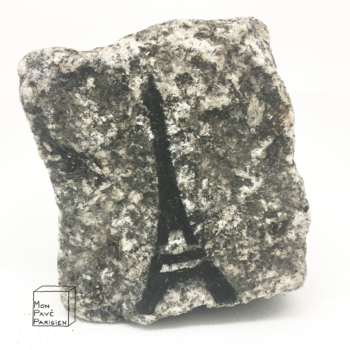 A real Made in France souvenir from Paris. 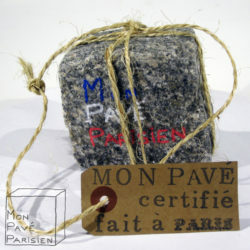 Cobblestone guaranteed to have spent all it life of pavement in the streets of Paris. This hard work creates cobblestones that are all different, all unique. 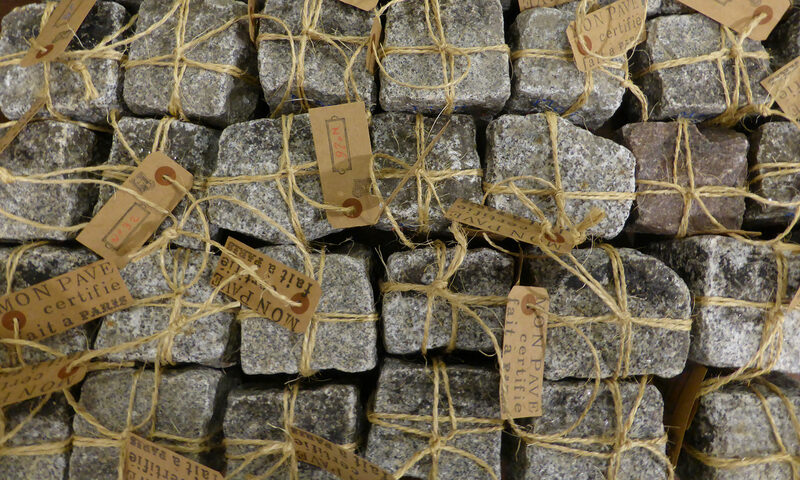 We buy our cobblestones directly from the services of the Paris City Hall. Delivering worldwide: 15 euros for Europe, 32 euros (37,21$) for the USA and Canada, 40 euros for the international. For France excluding metropolitan France: Overseas Postal Zone 1: 21.50 euros, Overseas Postal Zone 2: 41.50 euros. The delivery price will be automatically calculated when you have informed the country of destination. 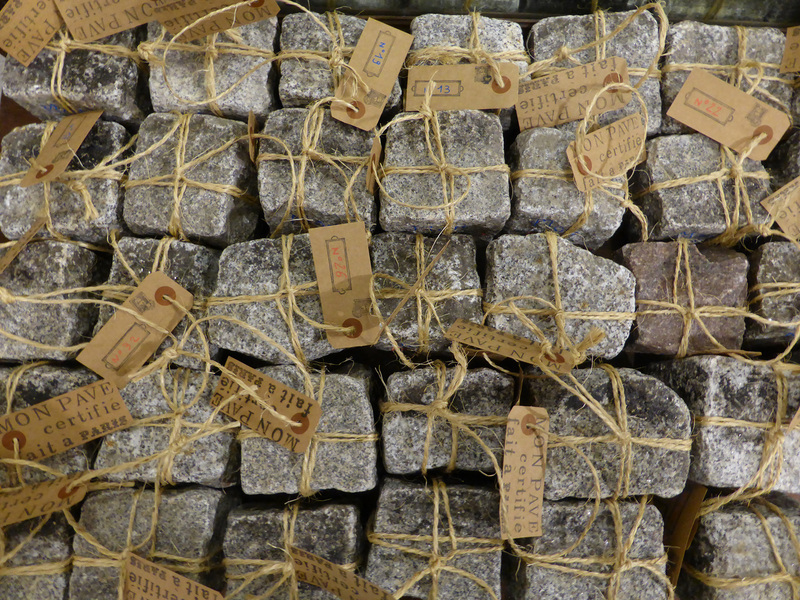 As we are a small team working hand-craft, do not hesitate to ask us for modifications: if you want the biggest cobblestone possible (2.7 kg is our current record) or a smaller one (1.3 kg for the smallest, a raw one, a cobblestone with a special inscription … Do not hesitate to contact us by mail, we will do our best.